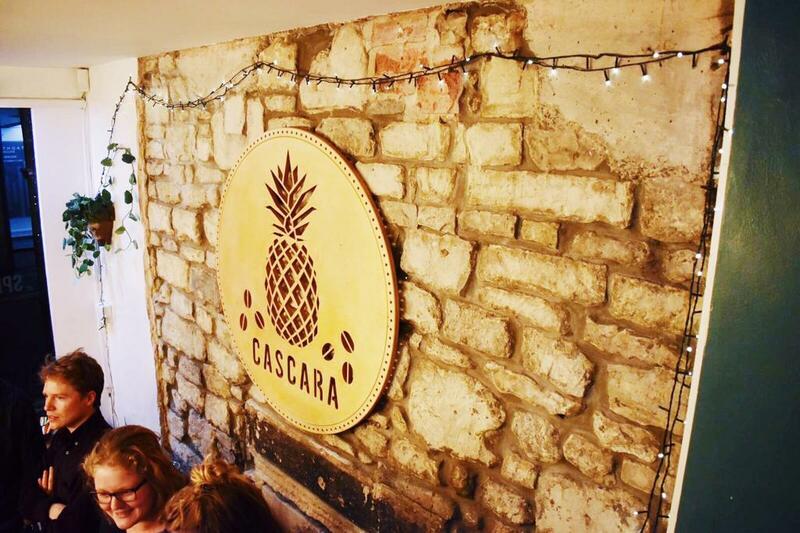 The amazing Cascara has reopened today! 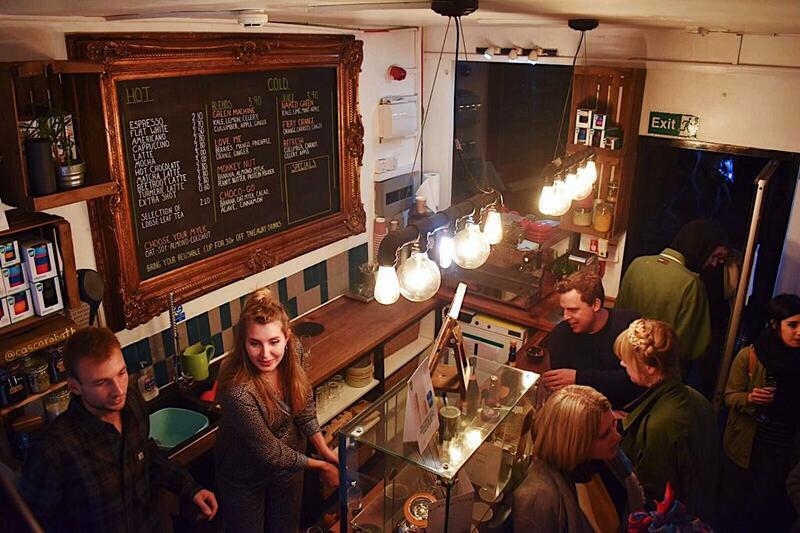 The cafe has been bought by a wonderful new owner, Sus, and is now a plant-based cafe. 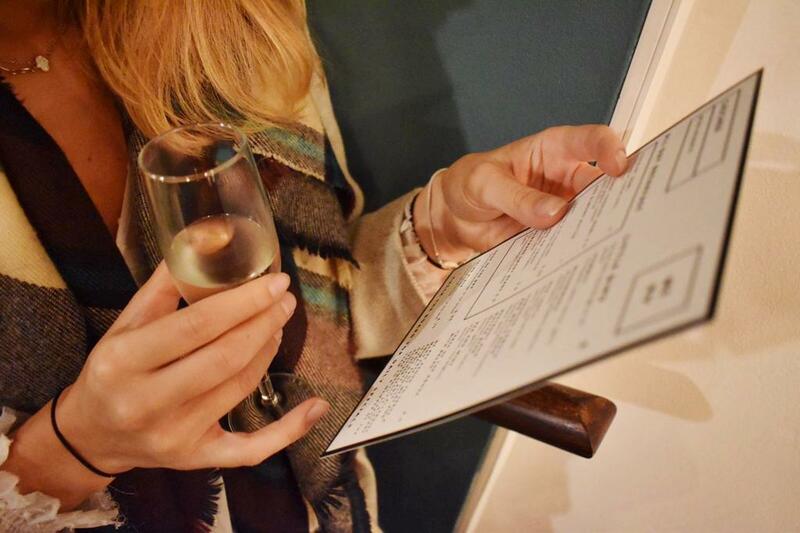 Here are a couple of snaps from the opening party last week. 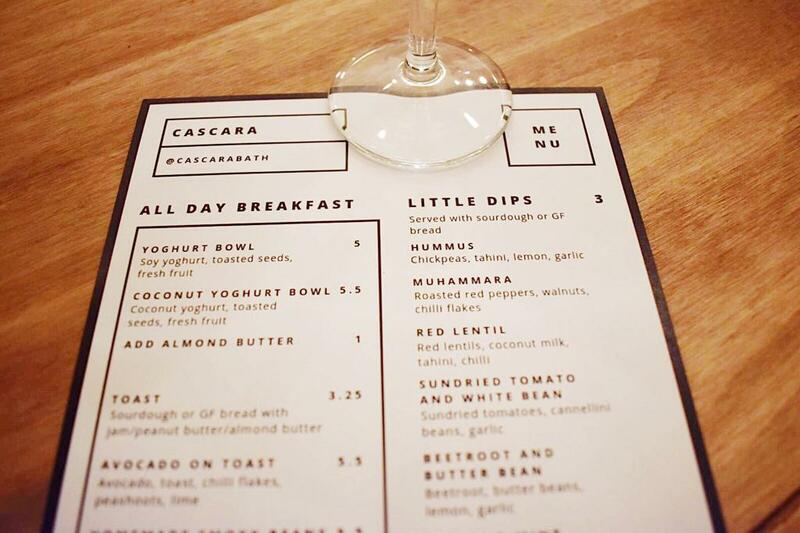 The menu has changed slightly from the previous owners, adding an all-day breakfast and little dips to try. They still do the amazing smoothies that Cascara was famous for. 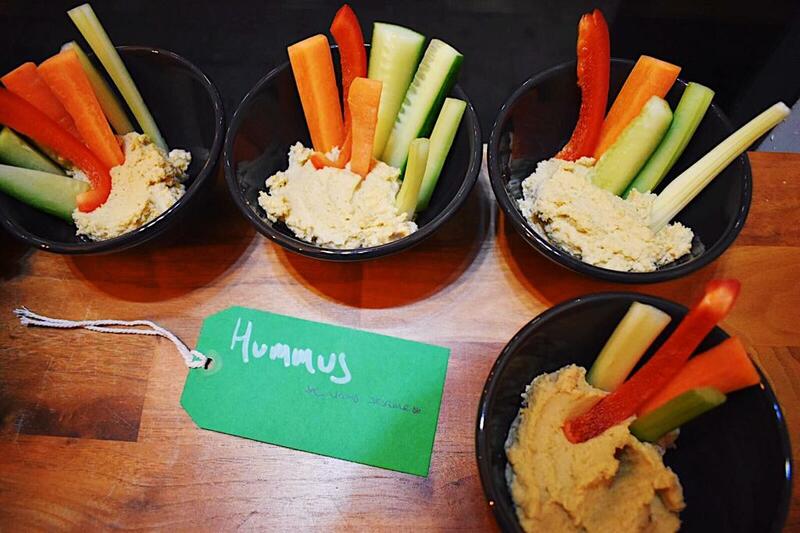 We had the opportunity to try some of their new plates and the hummus was delicious and fresh. The chocolate peanut butter cake that we tried was so so good - we can't wait to come back to try the whole menu. 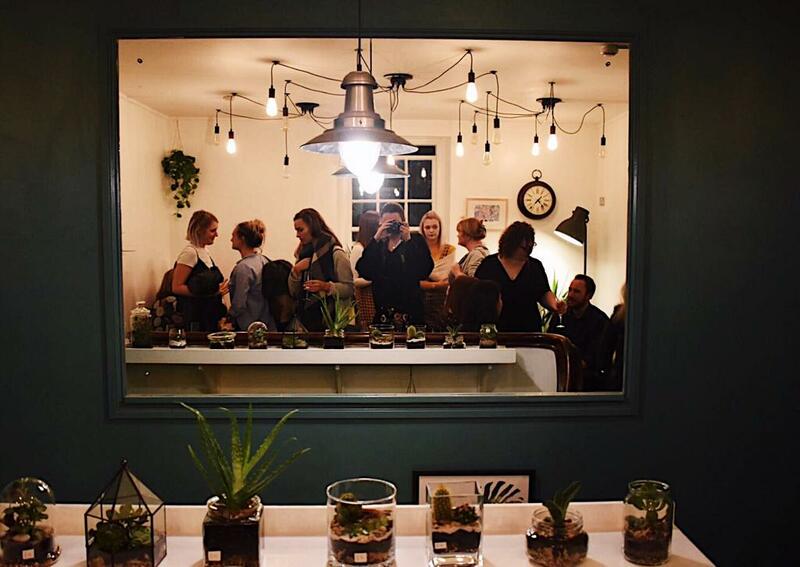 The design of the cafe is gorgeous; lots of light for a small space and lots of green plants to give a natural feel to the cafe. Upstairs there's a super cosy area, a perfect space if you want to catch up with some friends on the sofa or get some work done at the tables. 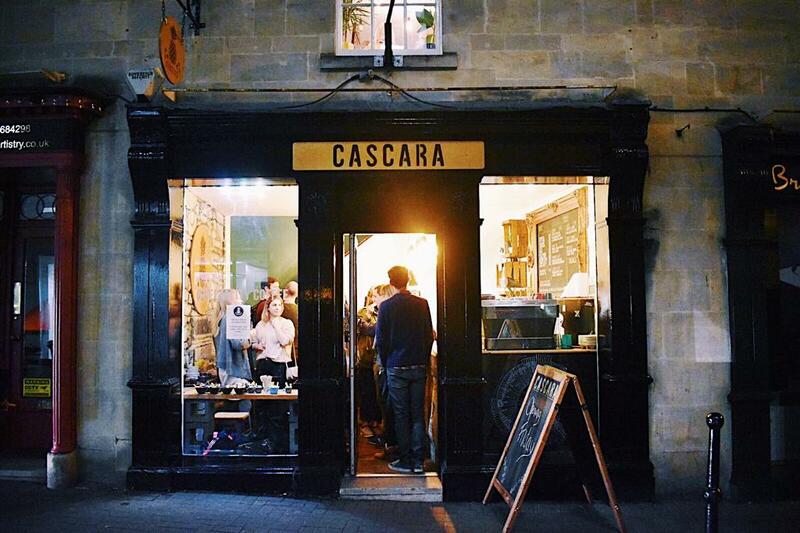 It is a lovely independent place to spend your time and money in Bath and we would highly recommend going today or this week to support its new owner. Thank you Sus for inviting us to celebrate your opening, and good luck!